based on trade and investment – but also encourages talented Indian people to study and work in London. achieve this would be for the UK Government to commit to a more flexible visa system. This would benefit not only the UK’s relationship with India, but with other growing economies around the world. He voiced his frustration that, while there has been a drive to increase UK trade with India, business is hampered by our visa system. Many Indians, particularly young students, are finding it harder than ever to gain visas to work and study in the UK. These Indians are choosing to go to the USA, Canada and Australia instead, who are reaping the benefits. To address this, Sadiq promised call on the UK Government to introduce a new post-study work route for international students. In particular, he criticised the Government for closing down the previous Tier 1 post-study work route. The number of Indian students coming to London has fallen by over 40 per cent since 2010, partly as a result of this, and now stands at 4,705 (2015/16). 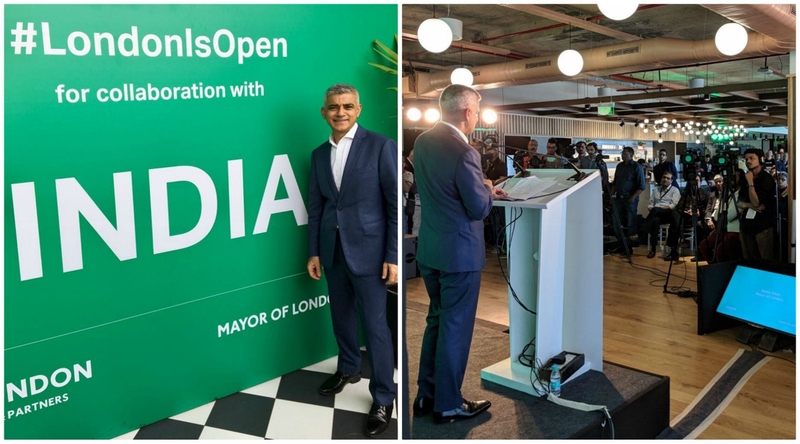 Sadiq also wants Government to change the rules to make it easier for Indian entrepreneurs and skilled workers to gain visas, and to set up a new India-UK International Work Experience Programme to encourage young people from both countries to spend time and learn about India and the UK. destination and to strengthen the bonds between India and the capital. to India and explained how it has helped to shape the person he has become. On his strong emotional bond to India, Sadiq said: “Of course - I’m here in my capacity as the Mayor of London. But I can’t deny that coming to this incredible, historic country also feels special to me on a personal level. This is where both my grandparents and my parents were born and raised. “And it’s where many of the people who inspired me the most throughout my life came from, and put their talents and philosophies into action. From the father of your nation, Mahatma Gandhi – whose messages of peace and love will always endure. your bright future. And I fully recognise that we can’t take for granted that our historic connections will inevitably lead to a tighter, more prosperous bond. “I fully appreciate the real disappointment that many Indians have felt about the British Government’s decision to make it more difficult for Indians to gain visas to work and study in the UK. On a more flexible visa system, Sadiq said: “In London I’m making the case loud and clear for a fair, flexible immigration system that allows us to attract talented people - with fewer barriers and less red tape. As part of this, I’m putting forward detailed proposals for a new post-study work visa for international students. “The British Prime Minister – Theresa May – got it badly wrong with her decision to close this route a few years ago. Because it’s not only led to a substantial drop in Indian students coming to our universities – it’s in danger of starving my city of great talent. “History shows us that people go on to do great things after studying and working overseas. “It’s a way of building connections that last for life, which can later benefit us all. Supporting the Mayor’s call for a more flexible visa system, Director of the London School of Economics, Dame Minouche Shafik, said: “Increasing the availability of post-study work visas will help encourage the brightest minds from countries like India to study at London’s world-leading universities, while reaffirming to the world that London is open. The debate around the halal slaughter of animals was heard in the halls of Westminster earlier this week, with the topic of ‘stunning’ at the heart of conversation. 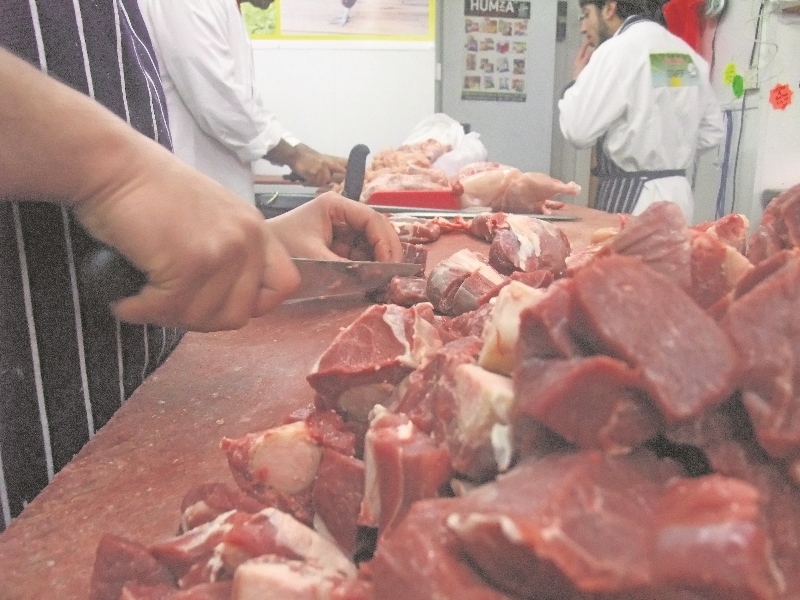 According to a 2012 Food Standards Agency report, 97 per cent of cattle, 96 per cent of poultry and 90 per cent of sheep slaughtered using the halal method in UK abattoirs are stunned. But some Muslims insist stunning ‘is not halal’ and animals must be slaughtered without this initial step. The calls upon the British Government to end non-stun slaughter are spearheaded by the British Veterinary Association (BVA) and supported by the RSPCA. The BVA says it launched the Parliamentary e-petition because of ‘scientific evidence’ which shows that slaughter without pre-stunning allows animals to feel pain and compromises animal welfare. The total number of signatures on BVA’s e-petition has now reached more than 115,000, showing a significant strength of feeling amongst the public. It is a position supported by the Humane Slaughter Association, the Farm Animal Welfare Council, and the Federation of Veterinarians of Europe. The BVA says its concern does not relate to religious belief but to the animal welfare compromise of non-stun slaughter. 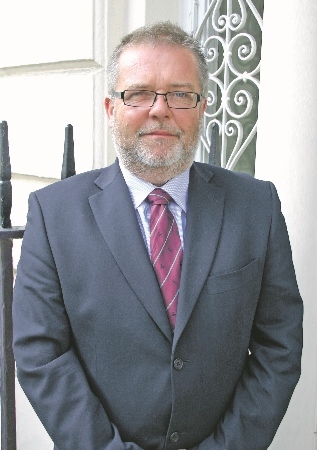 President of the association, John Blackwell, has said that the BVA has long argued that all animals should be stunned before slaughter to render them insensible to pain and that the signatures on the e-petition clearly shows the strength of feeling about animal welfare at slaughter. Mr Blackwell said: “For BVA and our members, this is a matter of animal welfare at slaughter, plain and simple. We have never – nor would we – argue against religious slaughter. We categorically refute any suggestion that this is an anti-Muslim or anti-Jewish campaign. The BVA points out that recent undercover films of animal abuse in slaughterhouses would warrant sanctions under current welfare legislation, irrespective of whether they occurred in an abattoir implementing stunning or non-stun prior to slaughter. “From pre-birth to slaughter, vets play an active role in not only preventing suffering but actively providing for the welfare needs of all animals. The veterinary profession is not complacent,” continues Mr Blackwell. “We consistently lobby Government to ensure existing legislation is enforced effectively. We have and will always work to improve the welfare of animals at all stages of their lifecycle. “BVA is calling on the Government to have a consistent approach to animal welfare legislation. “How can the Government on the one hand pride itself and champion the UK on having some of the world’s highest animal welfare standards, but on the other undermine this by allowing slaughter without stunning to continue? David Bowles, head of RSPCA public affairs, said: “It is no surprise that around eight in 10 people want an end to non-stun slaughter. “There is growing public concern about the welfare of farm animals and people believe animals should be treated as humanely as possible throughout their lives, including at the time of slaughter. “It is important to differentiate between ‘religious’ and ‘non-stun’ slaughter. Our concern does not relate to the expression of religious belief but to the practice of killing by throat cutting without pre-stunning. 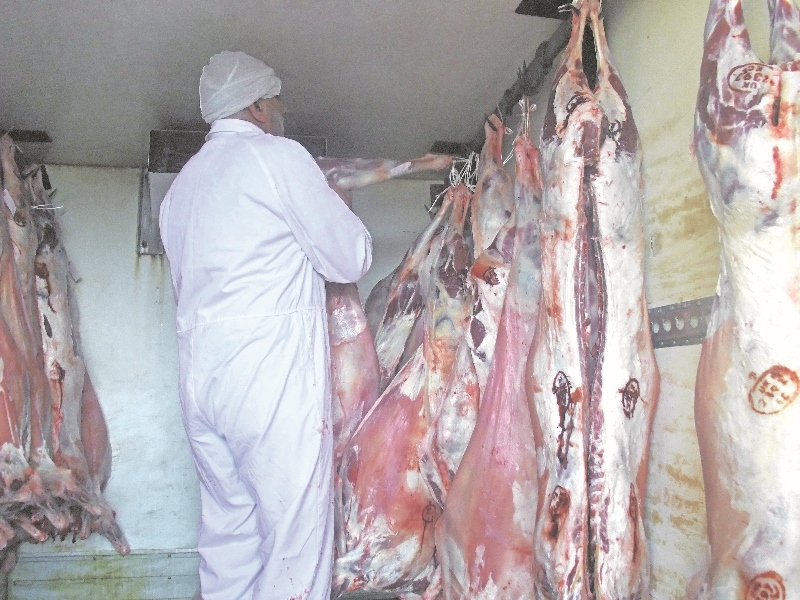 In fact, around 84 per cent of halal in the UK is pre-stunned demonstrating that animal welfare and religious purpose can work together,” he added.